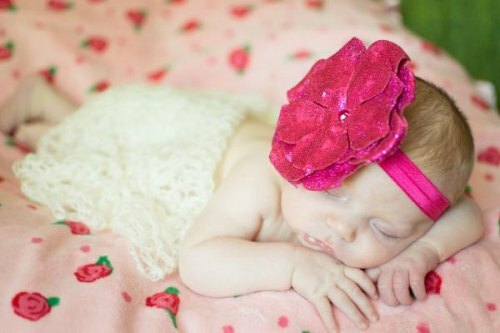 Raspberry Flowerette Burst with Raspberry Sequins Rose | Buy Jamie Rae flower headbands for baby girls at SugarBabies Boutique! 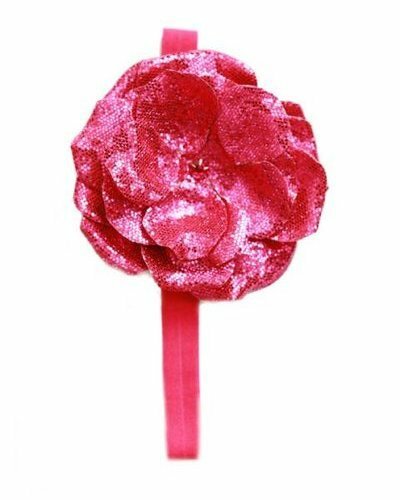 Get her sparkle on with our easy to wear, show stopping couture flowerette bursts! These look amazing in photographs and make a wonderful gift. 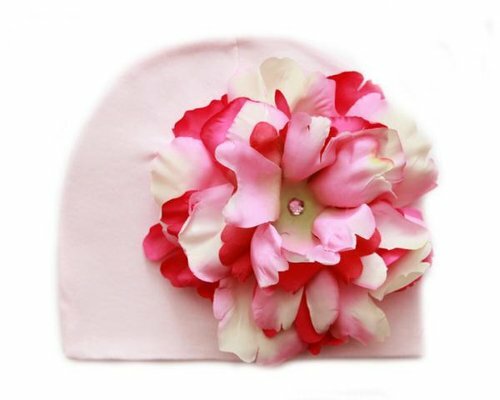 Our flowerette burst are made with a soft and stretchable elastic band and embellished with a flower to fit your little ones head. Hand wash, keeping applique dry and lay flat to dry.